When new patients visit your practice for the first time, they come with a unique set of experiences that may or may not include feeling at ease around doctors and hygienists. 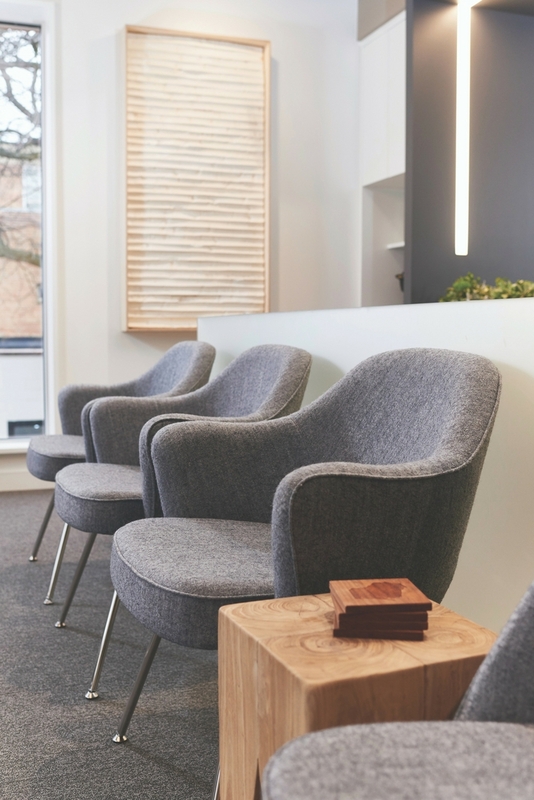 Regardless of where on the comfort scale your patients fall, there are a variety of ways to design your office so that patients stay relaxed and calm throughout their visit, ensuring they become patrons for life. 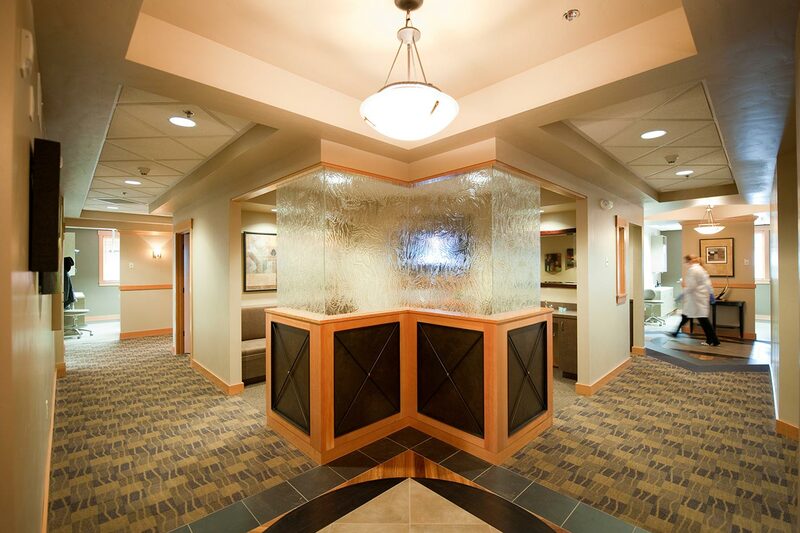 Laura Grundmeier, an NCIDQ-certified interior design professional with the Patterson design team, works with dental offices to create the best possible environments for patients to receive treatment – and for staff to work! 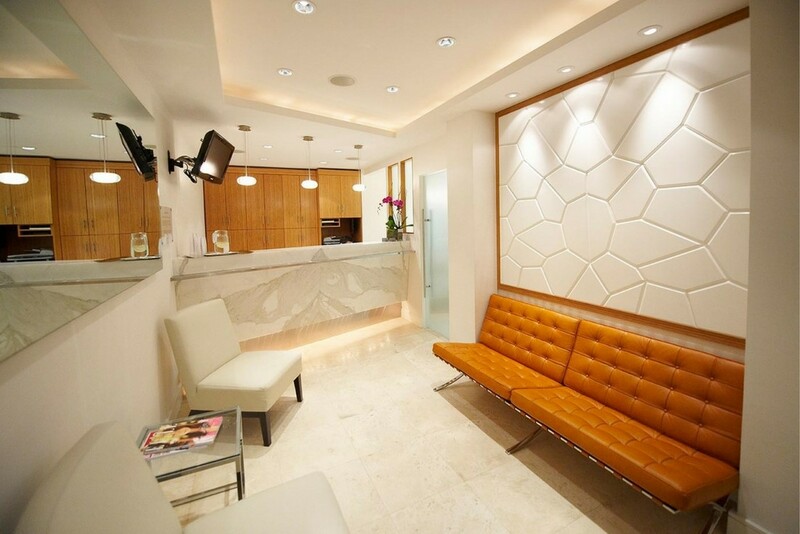 She provided us with the following 8 tips on how to make any dental office more comfortable. YOU know your office is one-of-a-kind, but your patients may not. 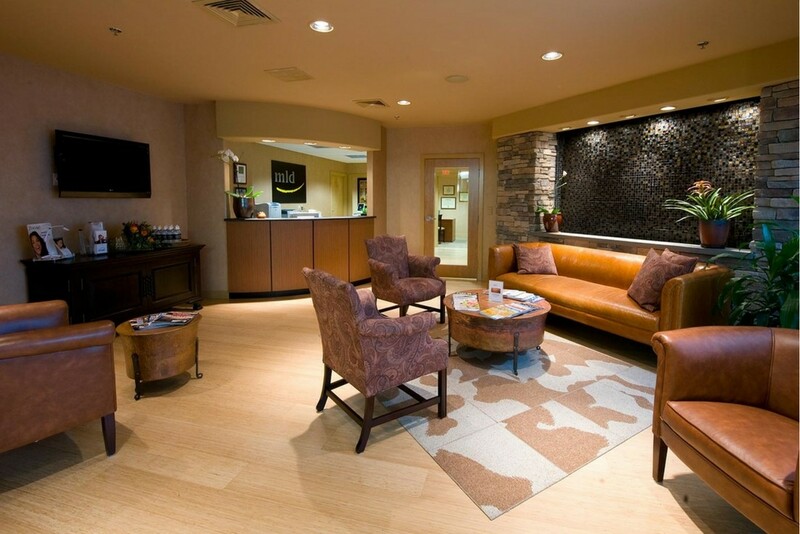 Familiarity inspires comfort, so make sure to offer thorough office tours to prospective and first-time patients. These guided walk-throughs provide the perfect opportunity to establish your staff’s friendly, approachable tone. They’re also a great time to boost credibility by showcasing your impressive technology. Get together with your team and make a list of all the stops you would like to include in your office tour. Choose the top 5 and rehearse giving the tour with your team. Don’t forget to point out where the restrooms are located! For more tips on making sure your tours hit all the right stops, download our free guide here. Visual comfort is important. Use gentle lighting solutions to create a calming environment for patients. Natural light is wonderful, but be careful of the glare that can be caused by sunlight. If harsh sunlight is streaming into your office, consider installing light-filtering window treatments that can be used during the brightest times of the day. Noise can be an anxiety trigger for some people, and in a dental office, being welcomed with the sound of drills and treatments might heighten the sense of patient unease. A well-planned layout with physical separation between the reception area and treatment rooms can help alleviate this issue. While patients are checking in or receiving a consultation, there may be topics that require sharing sensitive information. 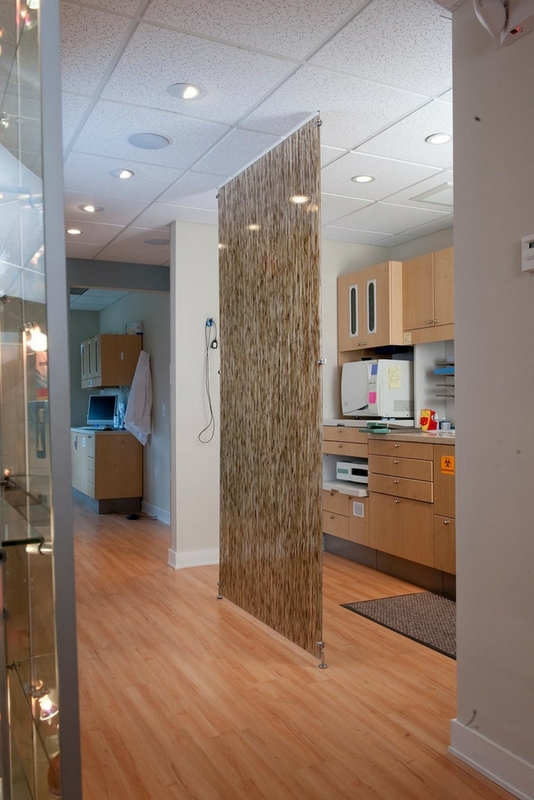 Consider having an enclosed consultation room for acoustic and visual privacy. Learn more about building patient privacy into your office design with this downloadable guide. 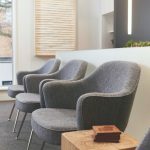 First impressions are important when you have new patients coming into the office, and your waiting room furniture is one of the things that will influence that impression. You can help your patients feel relaxed and welcome in your office by selecting furniture that makes them comfortable. The idea of cozy seating shouldn’t end where the lobby does. 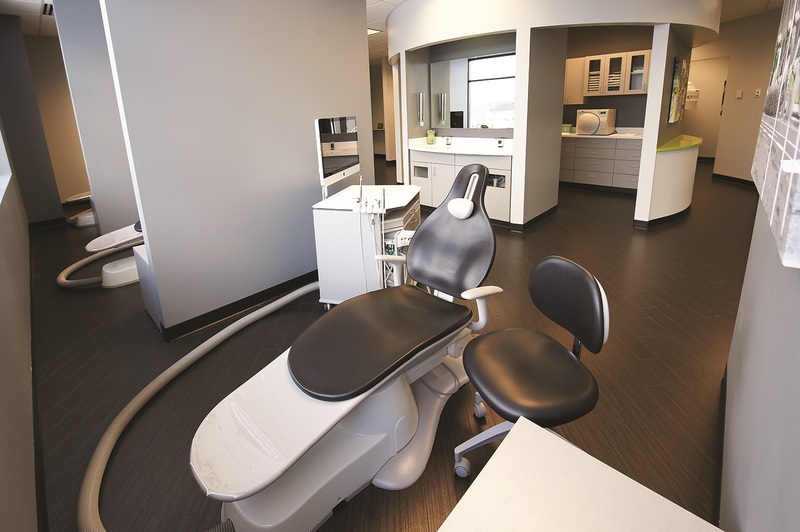 “In the operatory, some doctors are even choosing dental chairs with integrated massage features,” Grundmeier said. For example, ErgoSoothe™ massage technology is available as an optional add-on to this Spirit 1800 Dental Chair by Pelton & Crane. When you have an office layout that makes it easy for your staff and patients to get around, everyone is happy. 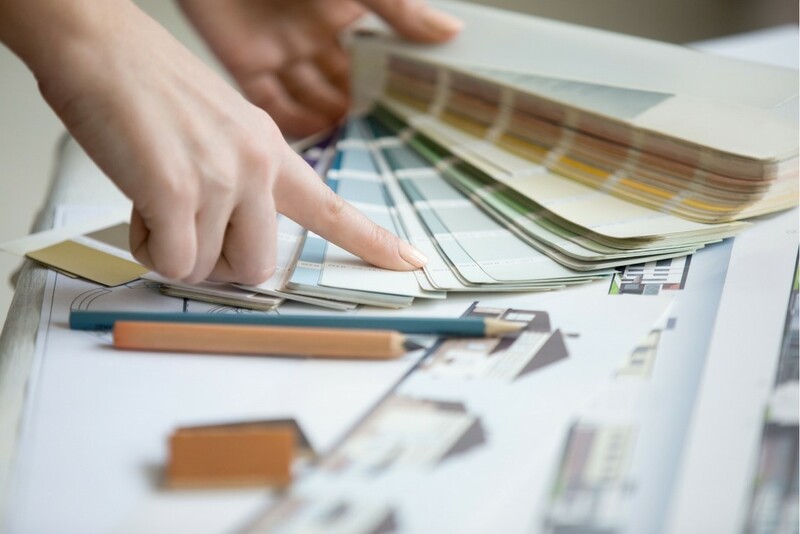 Whether you’re doing a new-build or working within an existing space, design your layout so that people can move quickly and easily through the office. Patterson’s office design services include real estate planning as well as 3D office modeling. We’d be happy to provide you with complimentary consultation on patient flow. Keep clutter out of the office – both in your public spaces and in treatment areas. In the operatory, the more you can minimize exposed cords, tubing, supplies and instruments, the more comfortable patients will feel. It will decrease their apprehension about the treatment to come, and even help them “forget” they’re in a dental office. Staff will also appreciate having a more clutter-free work environment. Patients are becoming more active participants in their own healthcare, which means it’s more important than ever to be transparent with all the protocol and practices in your dental office – especially when it comes to sterilization and infection control. Installing an open sterilization center shows patients you’re serious about their health and safety, and it will make them more comfortable receiving treatment at your office. 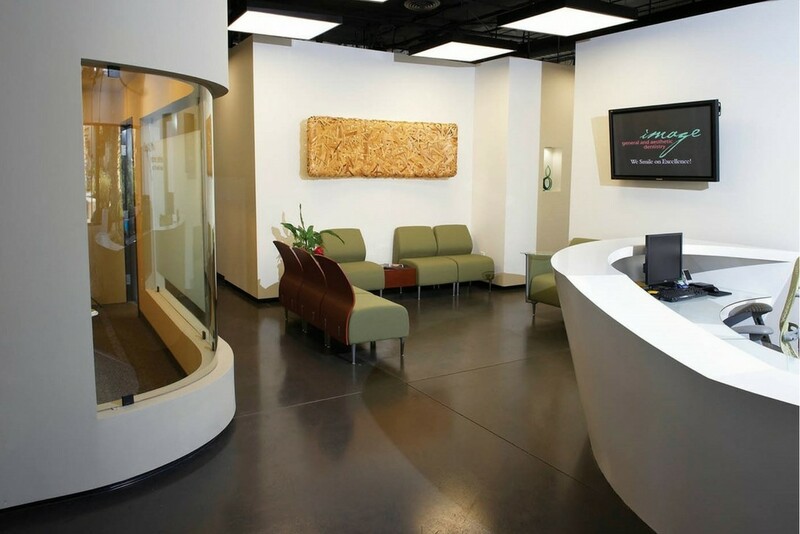 Many dental practices even display their sterilization center as a focal point of their practice, making it a stop worthy of inclusion on your office tour! You can find more tips and resources for sterilization center design, here. Whether it’s a cost-free gesture like polishing up your office tours, or a more long-term investment like chairs with integrated massage technology, showing patients that you sincerely care about their comfort will never steer your business in the wrong direction. 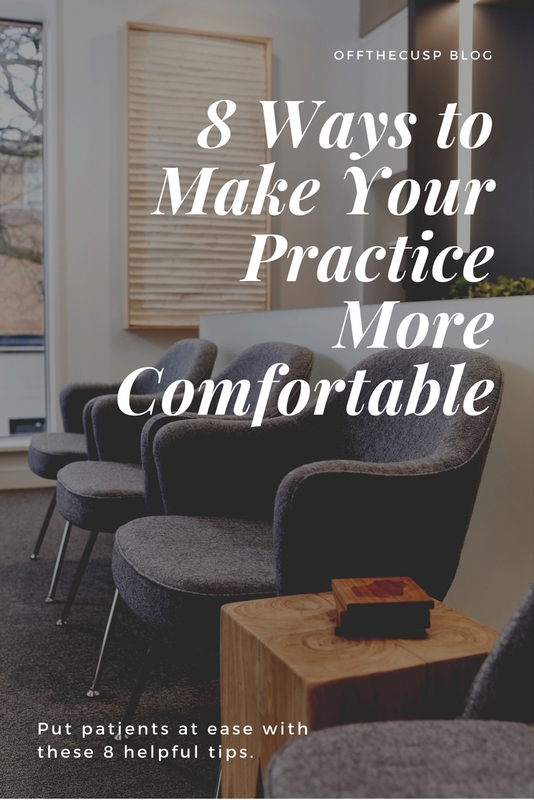 What’s something you do to make your patients comfortable? Let us know in the comments below!